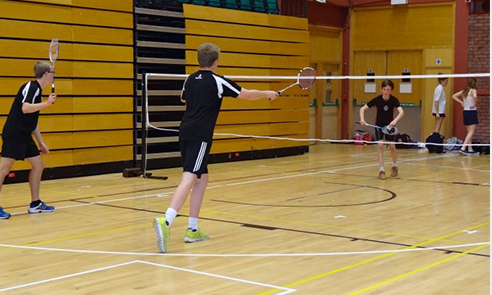 Want to learn and play badminton in Wales? Discover everything you need to know, from joining a local club to entering competitions. Use the map to search for clubs near you. 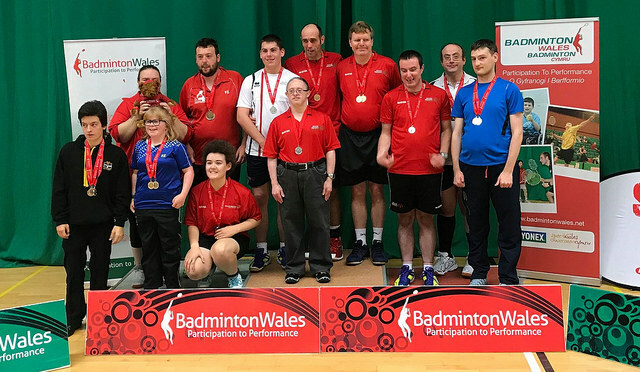 Badminton Wales is committed to increasing support for the development of disabled players to encourage more players, coaches and volunteers to become involved across all disabilities. Find out more here, on how you can take part in disability badminton. Here at Badminton Wales we want to support anyone who wishes to join whether it be in clubs, families, social groups or in education, we have a vision that sees all generations of players enjoying our sport for life. We offer a whole selection of memberships designed to cater for a range of players of varying ability.